Here's a list of Easter Crafts to do with your Children!! 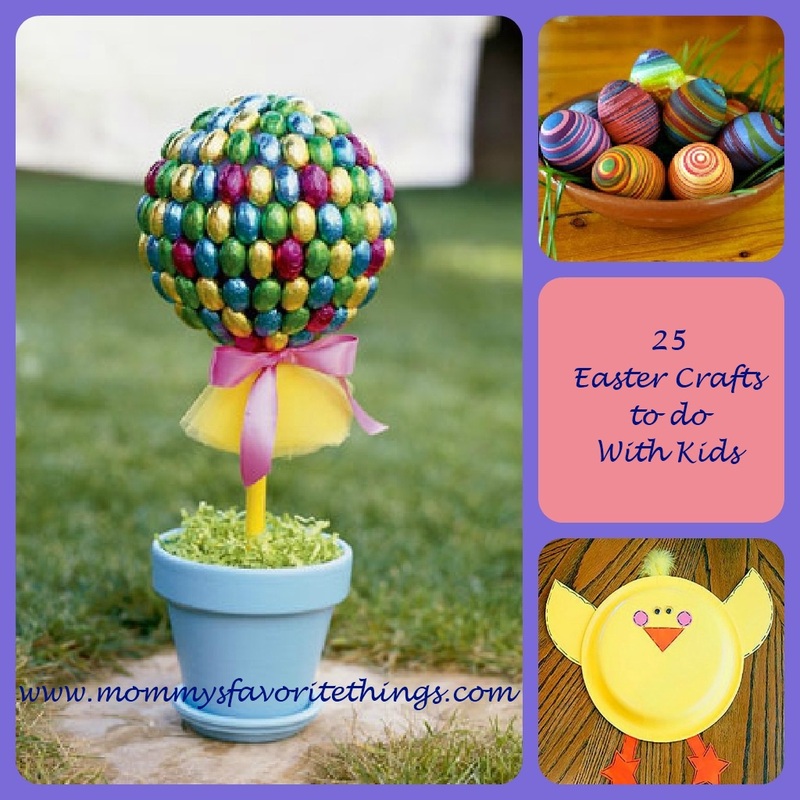 Easter is quickly approaching and what better way to get in the spirit then to make some crafts with your kids. Awesome list! Thank you for compiling it. I am going to send it to my sister so she can pick some ideas for my niece. What a great round-up! There are several on the list I'd like to try with my daughter. Great ideas! Thanks so much, this will be great for spring break. So hard to believe we're already gearing up towards Easter! This is such a great list and easily a few things that would be fun to do with my boys! Wow! Those Easter decorations are beautiful. Your so talented! Great list! I LOVE that little topiary! Great list! I'm going to check a few out . I really like the way the died eggs look! I can't believe it's almost Easter already. Awesome! What a great, creative list! Great list, Heather! I'll be trying a few of these with my girls! Easter will be here before I know it and I have not even started thinking about it. Yikes! Thank you for the round-up. Thinking about Easter already? I need to stay ahead on these things. I'm sure I'll have my hands full this spring. Thanks for putting this list together! I'm so ready to start on some fun spring and easter crafts! Ooh those paper tulips would be such a fun Spring craft for kids! Great round-up! This is a great list! Perfect for the toddler and my older boy! I am so looking forward to dying eggs with Riss this year! Great list!